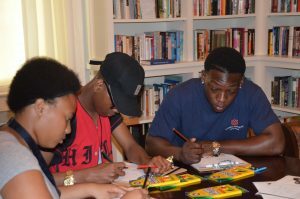 Every summer in early June, a group of high school students from nearby Loachapoka, Alabama, come to Auburn to spend a week on campus. They stay in campus dorms, eat in campus dining facilities, and engage in a wide variety of academic, cultural, and team-building activities. This year’s camp, according to co-director Christopher Wooten, was a real success. 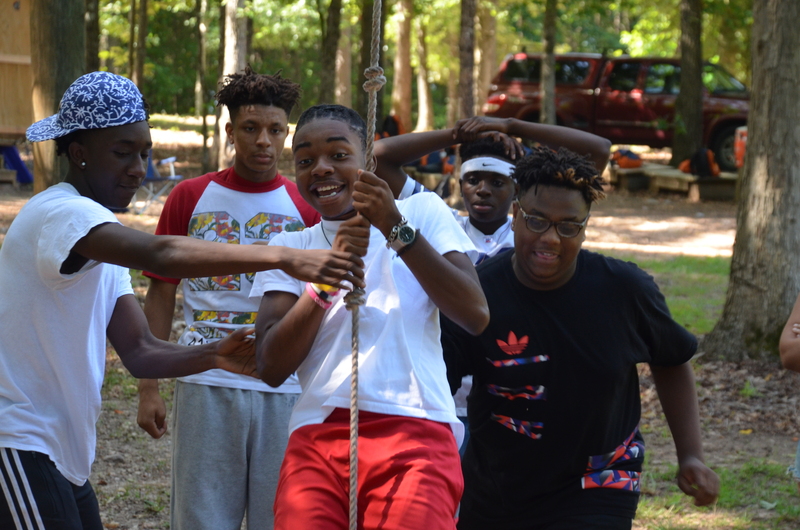 The purpose of the camp, according to Wooten, is to expose students from a high-poverty, high-minority school district to the idea of attending college, and helping them see ways to succeed in this new and often very different environment. Wooten himself is a doctoral student who teaches art in Hale County, Alabama, a place made famous by the 1936 James Agee-Walker Evans sharecropping classic Let Us Now Praise Famous Men. Wooten spends his summers at TPI, and is involved with the anti-bullying summit along with the L.E.A.D. Camp.